National Science Research Program of NAS of Ukraine "Aerospace Observations of the Environment for Sustainable Development and Security as the national segment of the Horizon 2020 ERA-PLANET project"
Director of the Space Research Institute of NAS of Ukraine and SSA of Ukraine, a correspondent member of the National Academy of Sciences of Ukraine Oleg Fedorov presented a report «On the National Science Research Program of NAS of Ukraine «Aerospace Observations of the Environment for Sustainable Development and Security as the national segment of the Horizon‑ 2020 ERA-PLANET project (ERA-PLANET / UA)» at the meeting of the Presidium of the NAS of Ukraine on October 25, 2017. As a result of the discussion of the report, the Presidium's resolution on the implementation of the Program for 2018-2020 was confirmed. 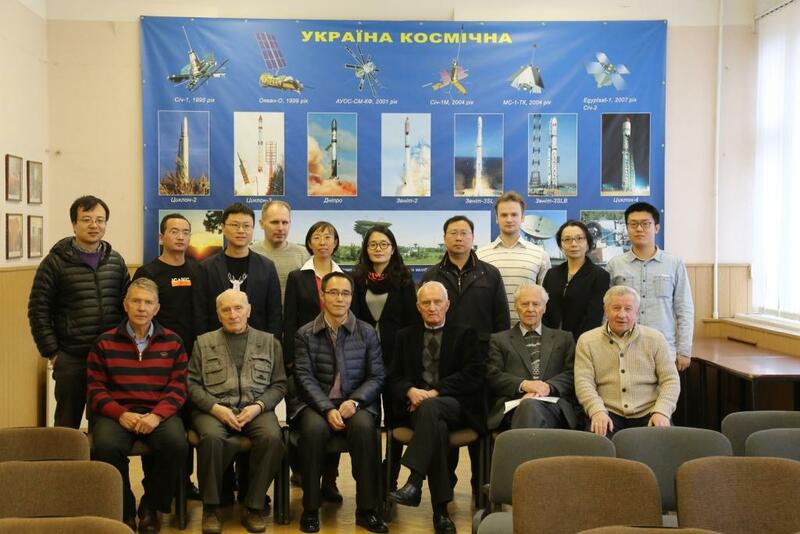 Concept and the composition of the Scientific Council of Program was approved.